Maverick understands that there may be times when a customer may be unsure of the restoration work that may have been performed by others. 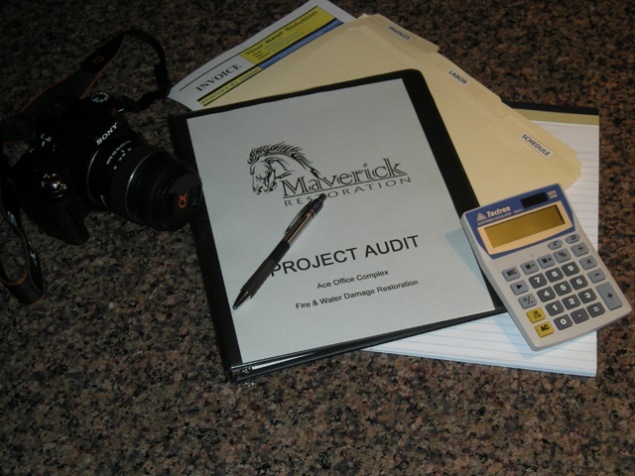 Maverick can help that customer by performing a third-party audit of the overall project. This is not intended to discredit another company within the industry; however it is to ensure that a customer is getting the best value possible.